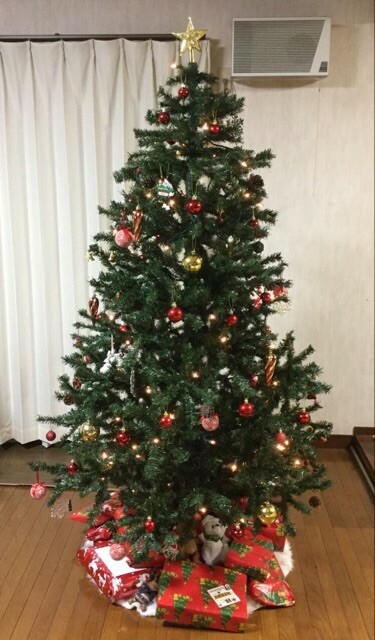 When I was young, every year I decorated the Christmas tree with my father. Decorating the Christmas tree with my father made me happy. Even at this age, when I decortate the Christmas tree I remember those times. I love Christmas. You can eat delicious food, exchange gifts and spend a wonderful time with your friends and family. Merry Christmas everyone!